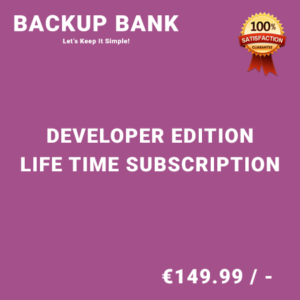 Backup Bank is a Superlative High Quality WordPress Plugin which allows you to take backups and protect your websites by recovering from a crash or a recent hack. 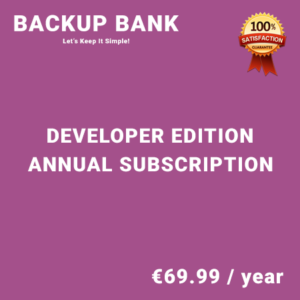 Backup Bank is the most complete back up choice for WordPress. We offer the easiest way to backup and restore your WordPress based website or blog. You can backup your files, database or both. 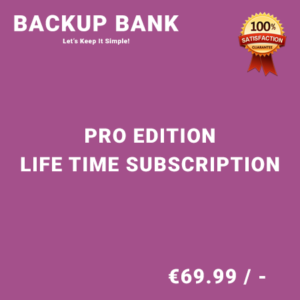 The absolute best Backup plugin I ever have try.easy to use and setup.Great Job! Its really great plugin, quick and easy setup.Customer Support is also awesome !! !.